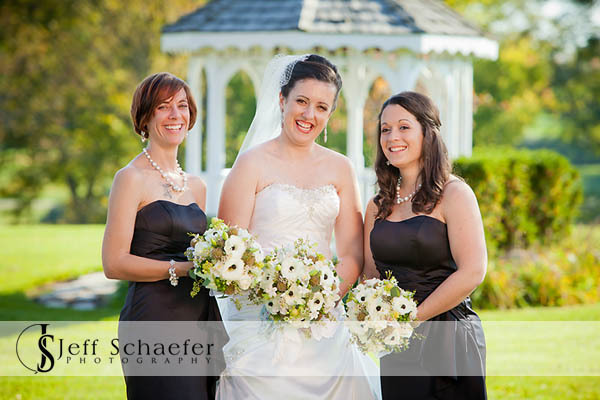 Steven and Michelle wedding day was beautiful. 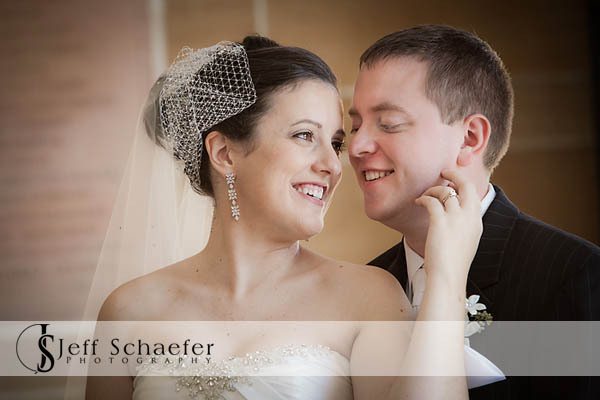 You can see all the love and happiness they share together. 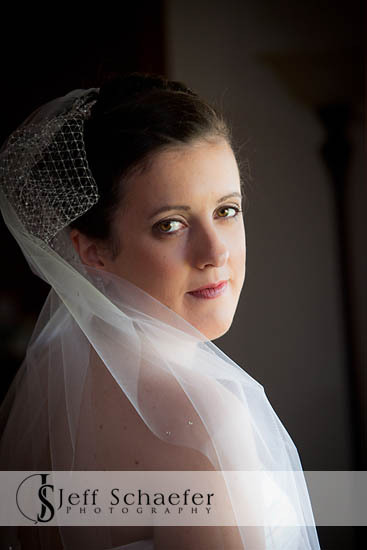 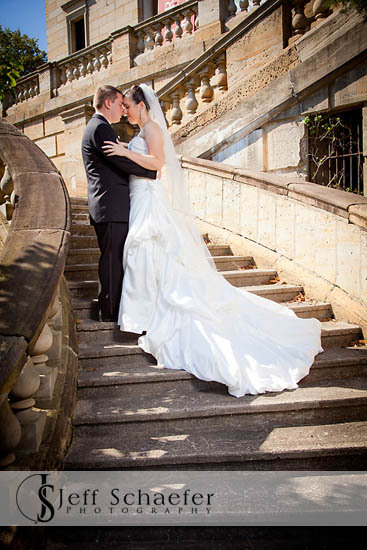 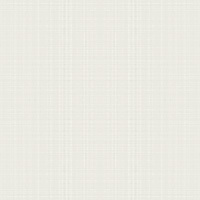 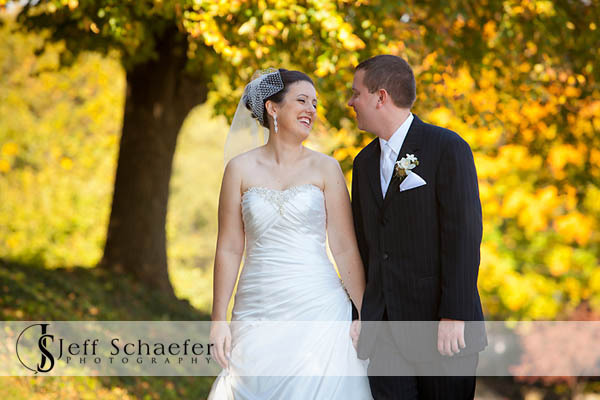 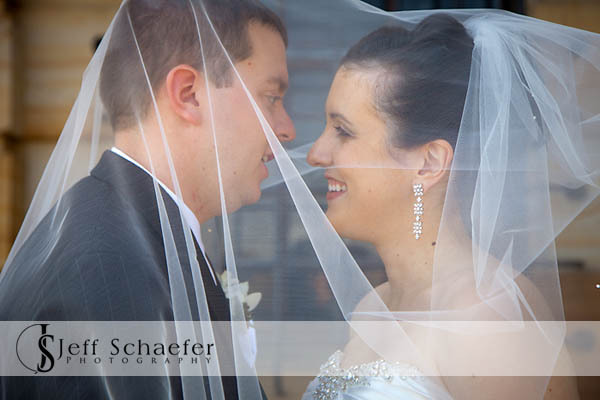 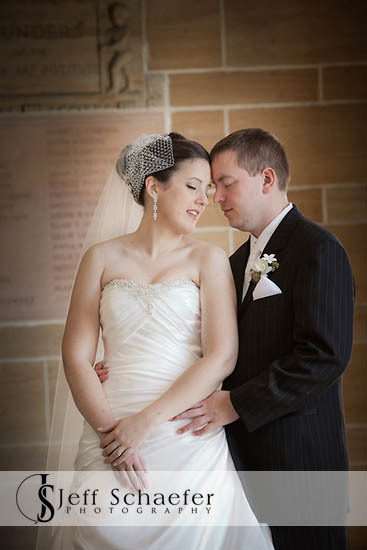 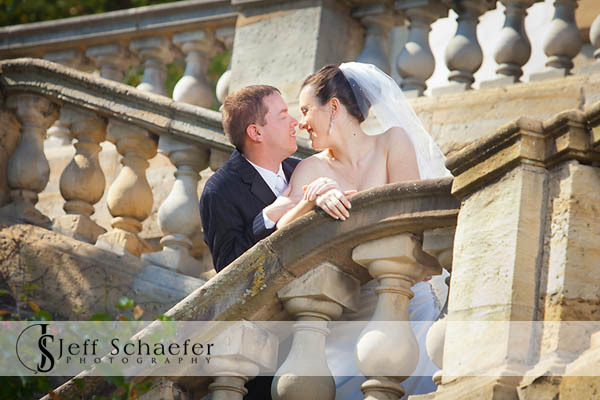 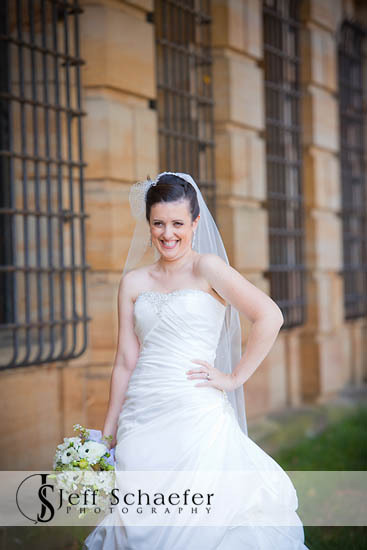 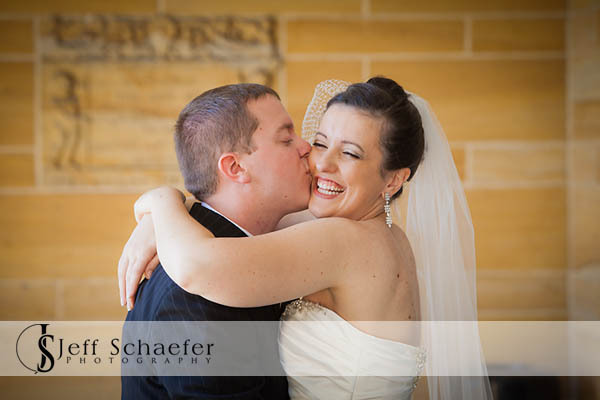 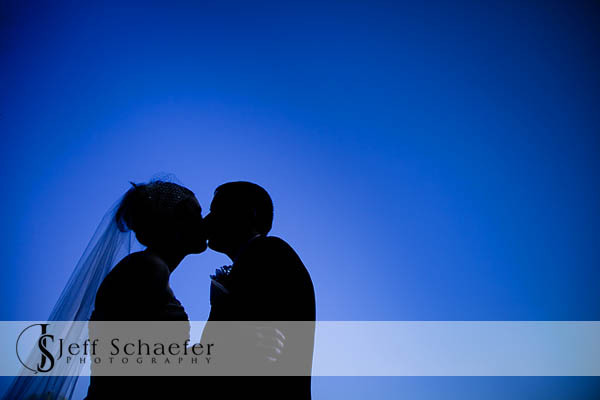 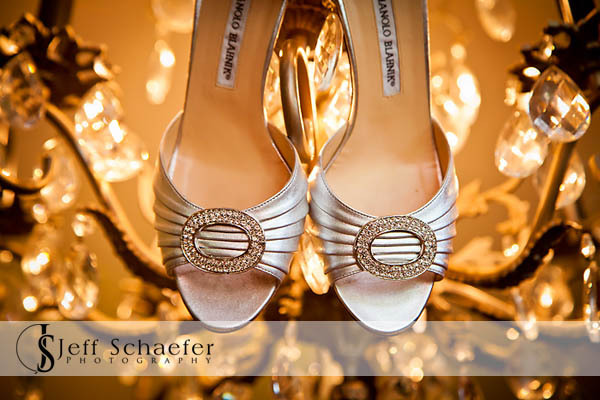 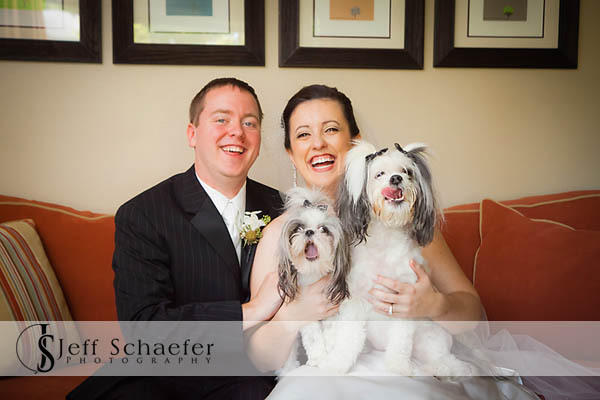 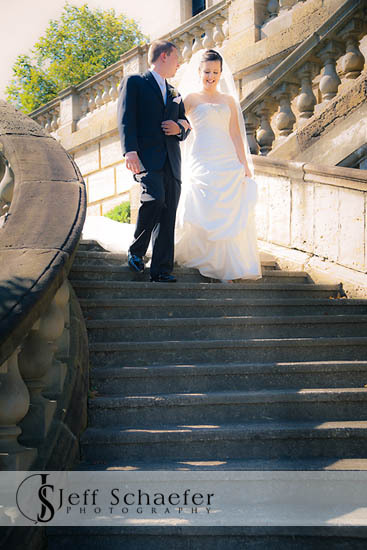 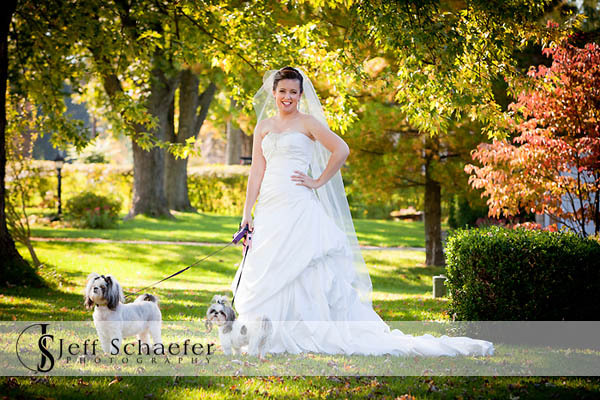 They did their pre-ceremony wedding creative portraits at the Dayton Art Institute. 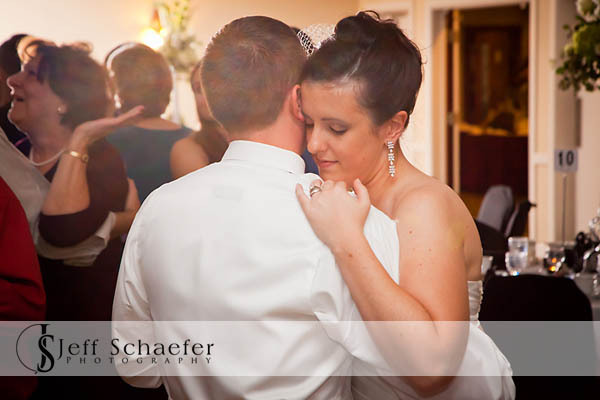 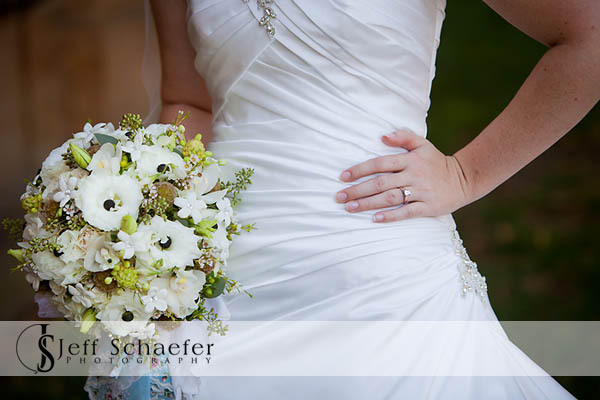 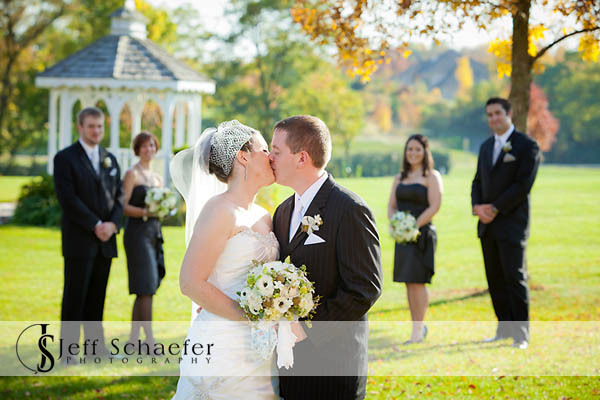 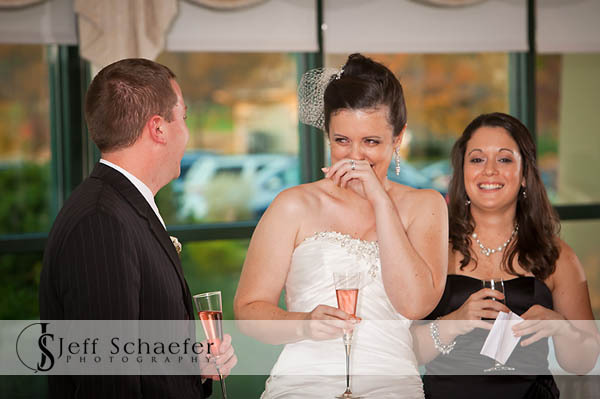 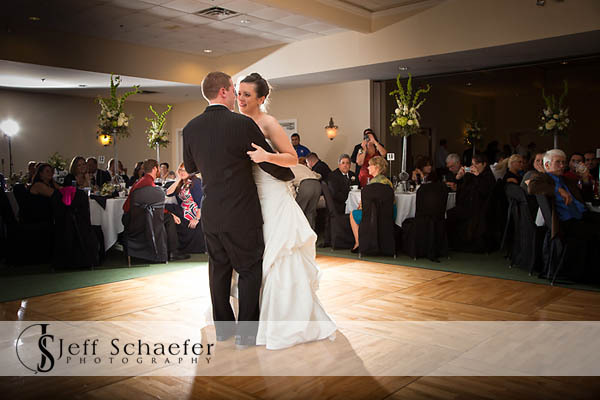 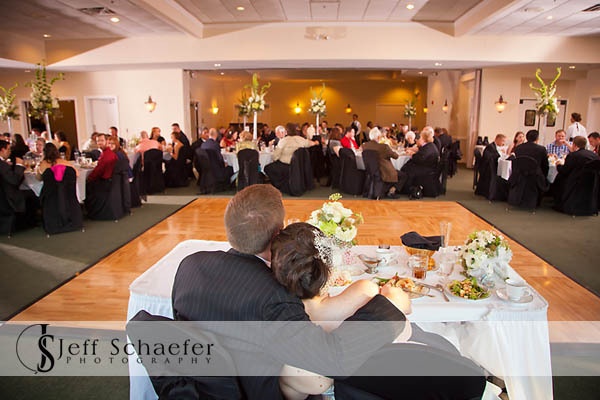 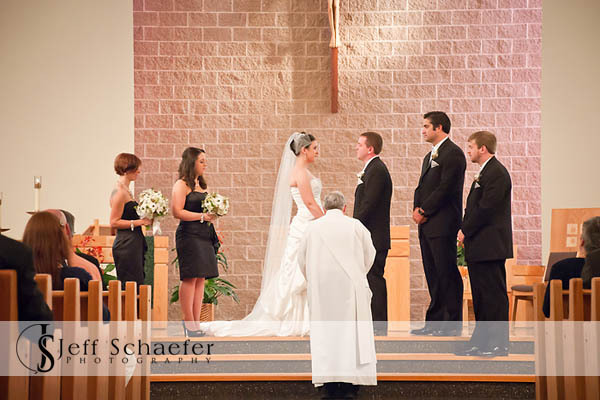 Their wedding was at St. Luke and the receptions at the very pretty Beaver Creek Golf Club.